The hype is real people, Marvel has just dropped a teaser trailer for Black Panther, and fans should will be please with whats coming in 2018. In quick run down we see Wakanda in all its glory, along with the Dora Milaje in action. The main villain Erik Killmonger played by Michael B. Jordan also is shown in action. 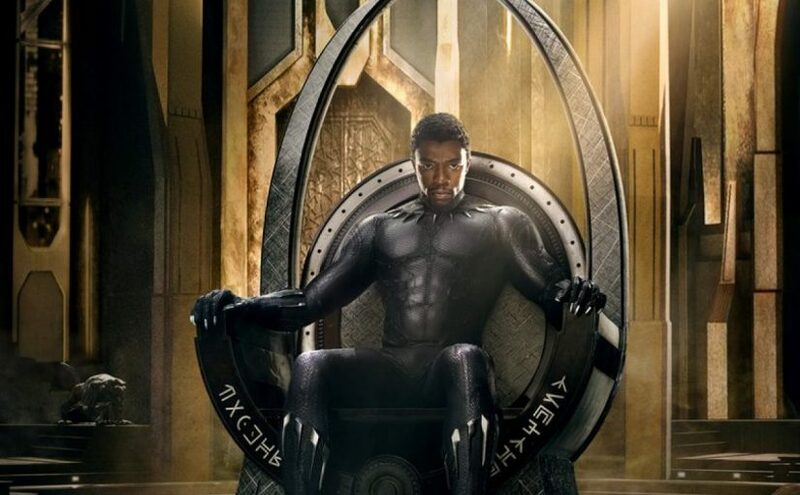 any concerns fans had for the movie should be answered, Black Panther looks as if it will continue Marvels dominance in its next phase of films, and I for one can’t wait. 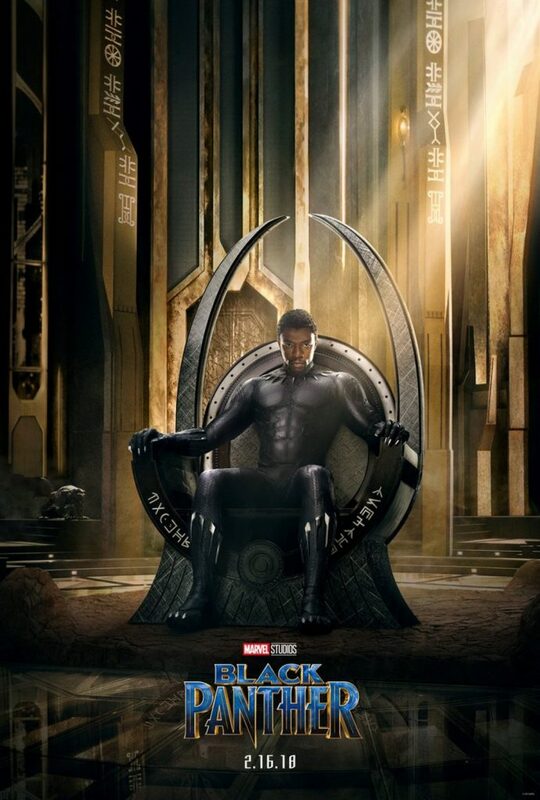 Posted on June 9, 2017 Author Anthony DavisCategories Featured, Movies, News, ReviewsTags Andy Serkis, Black Panther, Chadwick Boseman, Danai Gurira, Dora Milaje, Killmonger, Lupita Nyong'o, MARVEL CINEMATIC UNIVERSE, Marvel Entertainment, Michael B. Jordan, ulysses klawLeave a comment on Black Panther Teaser Tailer! !